The Herring Family from Wellston, Oklahoma, unexpectedly welcomed Daxx into the world 7 weeks early. 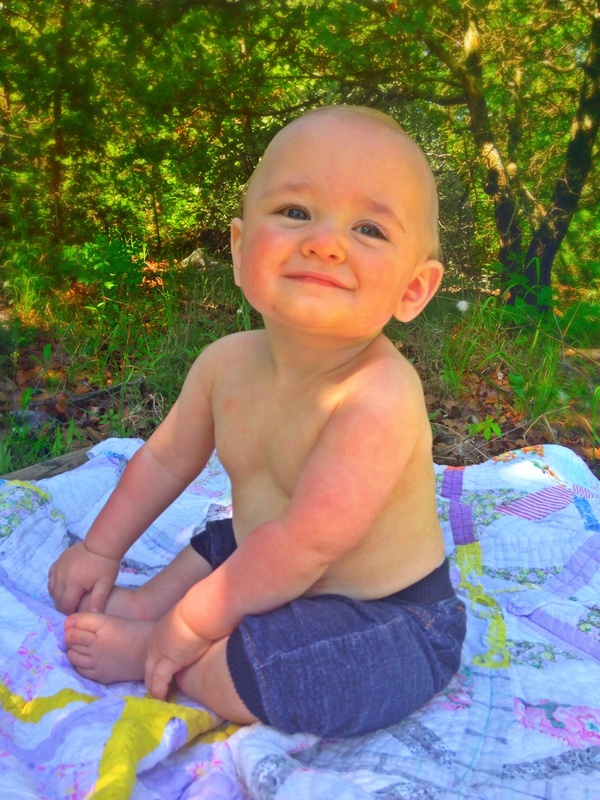 Daxx’s parents, Caven and Cassaundra, were told he wouldn’t survive long after he was born. His lungs wouldn’t be big or strong enough for him to take his first breath. His kidneys would fail and he would probably need a kidney transplant. “While he was fighting for his life in the hospital, we needed somewhere to stay. We lived an hour away and we have two older boys. My heart was ripped in two different directions. The Ronald McDonald House gave us the opportunity for some sort of normalcy. It gave me a chance to kiss all three of my babies at night. It gave us a safe, comfortable place to sleep. It gave my two older boys a place to play. They fed us. They supported us. They never once asked for anything in return”, said Cassaundra Herring.